Tremor in multiple sclerosis (MS) is underreported and poorly treated, according to survey results, highlighting a large unmet need for symptomatic treatments. An estimated 25% to 58% of patients with MS will experience tremor. In order to characterize treatment response, William Meador, MD, of the University of Alabama at Birmingham, and colleagues collected survey data from 567 enrollees in the North American Research Committee on Multiple Sclerosis (NARCOMS) Registry. Ultimately, 508 survey responses were included in the analysis. 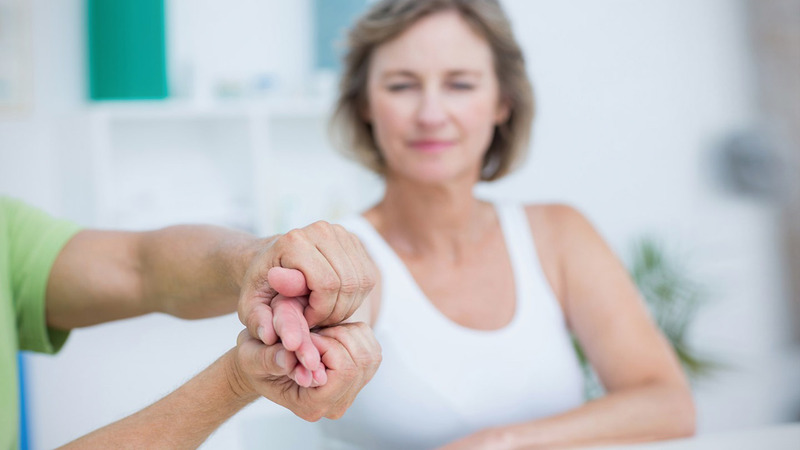 Nearly 47% of the cohort reported taking medication to reduce the severity of their tremor, while only 12 participants reported undergoing surgical intervention. Twenty respondents reported taking medication that worsened their tremor; 11 of those respondents reported a symptomatic benefit from another medication. As expected, tremor severity was worse in patients using symptomatic medication, and rates of unemployment and disability were greater in this population. Most respondents reported only using 1 medication (64.7%), while 23.5% used 2 drugs and 11.8% used 3 or more drugs. The types of drugs used most often to address tremor were anticonvulsants (50.8% of users) and benzodiazepines (46.2%). Fewer respondents also reported using antispasmodics (14.7%) and cannabinoids (12.6%). Among those who used benzodiazepines, clonazepam was most frequently reported as beneficial (46%), while gabapentin was the most beneficial drug among anticonvulsant users (72%). Notably, drugs typically used to treat essential tremor were rarely cited as beneficial in this cohort.